Storyboards are very important to understand what you need to film. The drawings are very simple compared to other storyboards where the drawings are more detailed. However, there is a scene where they are in a cafeteria and it begins with a establishing shot of the outside of the cafe. 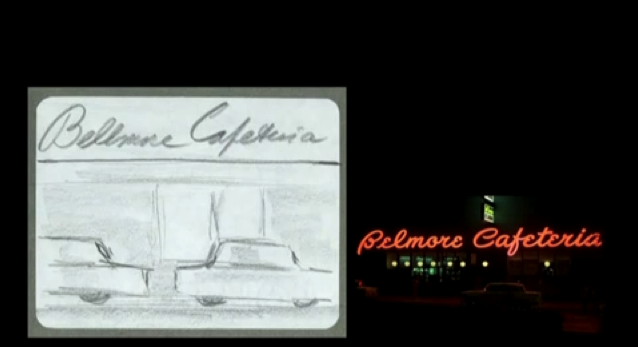 In this drawing, it even says the name of the cafe which is the same name they actually used in the film. This is good and incredibly detailed.